A ring on the doorbell interrupts an already unconventional Wrigglesworth family Christmas as Tom battles to get home. From December 2015. Episode 6, 'A Christmas Not Special'. A ring of the doorbell interrupts an already unconventional Wrigglesworth family Christmas. Episode 6 "A Christmas Not Special": The Wrigglesworths receive a Christmas visitor while Tom struggles to get home in time for dinner. 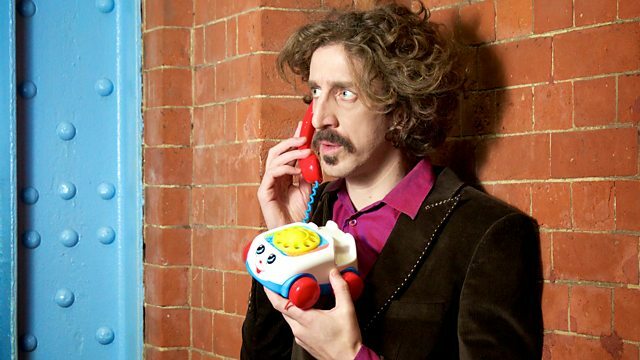 Starring Tom Wrigglesworth, Paul Copley, Kate Anthony, Elizabeth Bennett and Chris Pavlo.